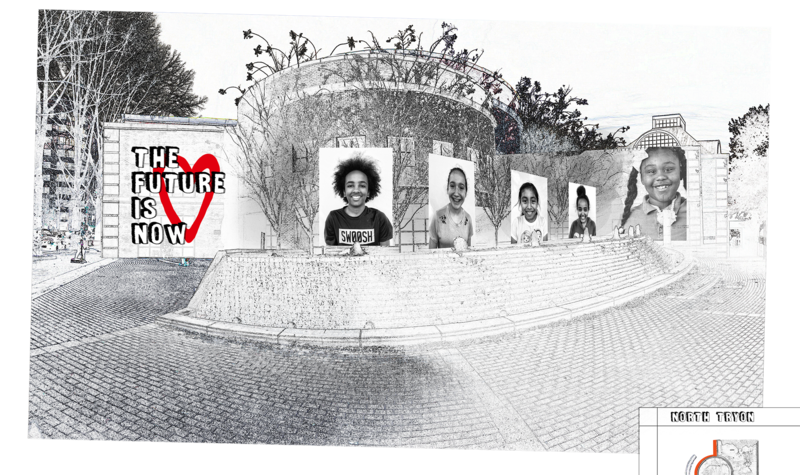 The Future is… project is a multimedia installation designed to inspire the city to rally together and build a future where ALL children have the opportunity and support to realize their dreams. The project offers a vision of what the future can be. It centers on portraits of 250 children from schools across the city. These photographs will be printed and used to wrap the exterior of the main branch of the public library starting May 9th, 2019 as part of the Charlotte Shout festival. 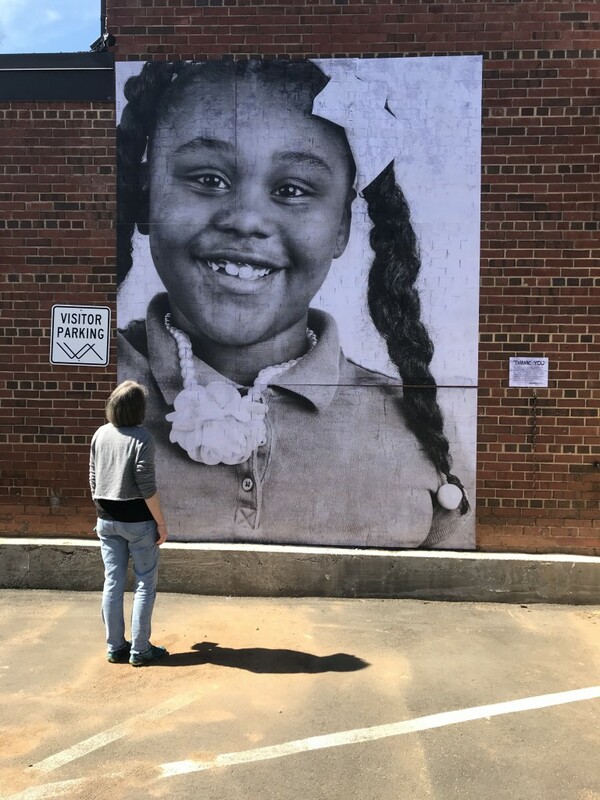 This project is created in partnership with the Charlotte Mecklenburg Library, Charlotte Center City Partners, Share Charlotte, the InsideOut project, and the children of Charlotte! Sign up to receive an email reminder when this project launches.